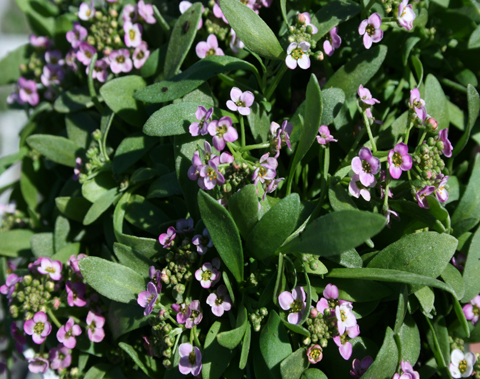 Alyssum plants are a tender and delicate annual. 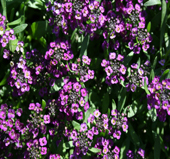 They are small and easy to grow. 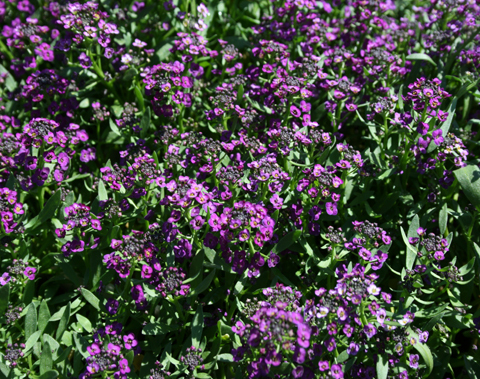 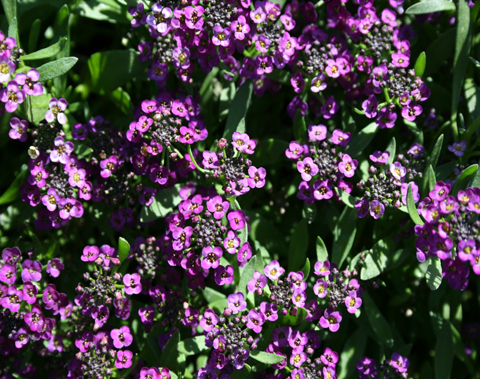 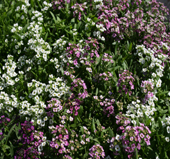 Alyssum are usually used as a border plant and also look really good growing in the nooks and crannies of a rock garden. 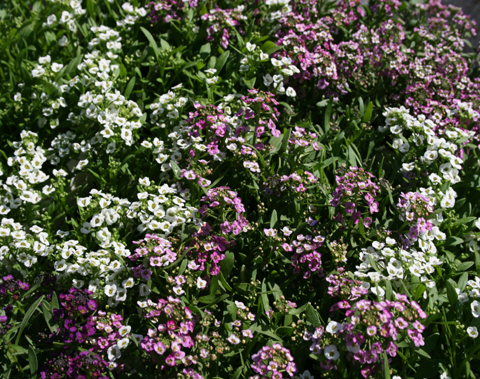 Alyssum like full to partial sun. 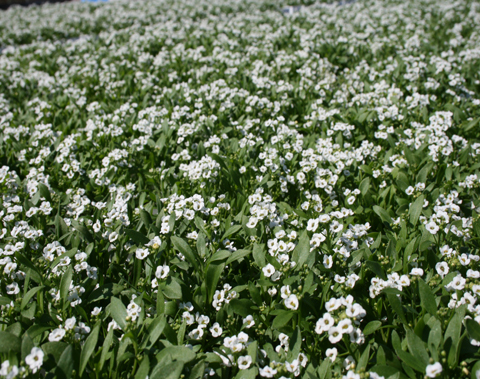 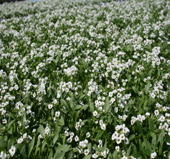 They will do well in average soils and tolerate dry soil conditions. Water them during dry periods, once or twice per week. 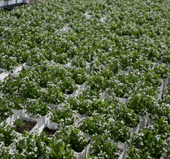 Soil should drain well. 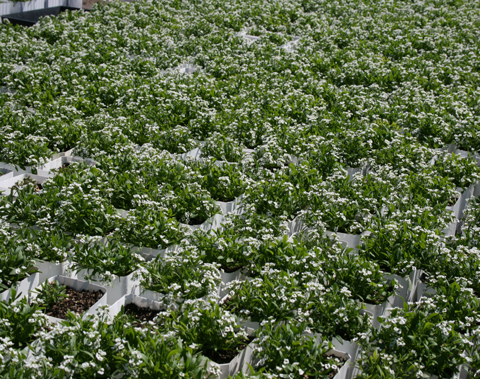 A general purpose fertilizer works well once a month.